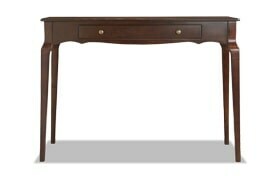 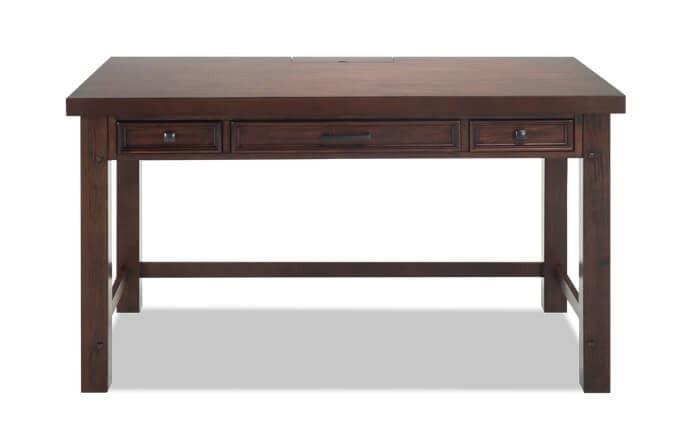 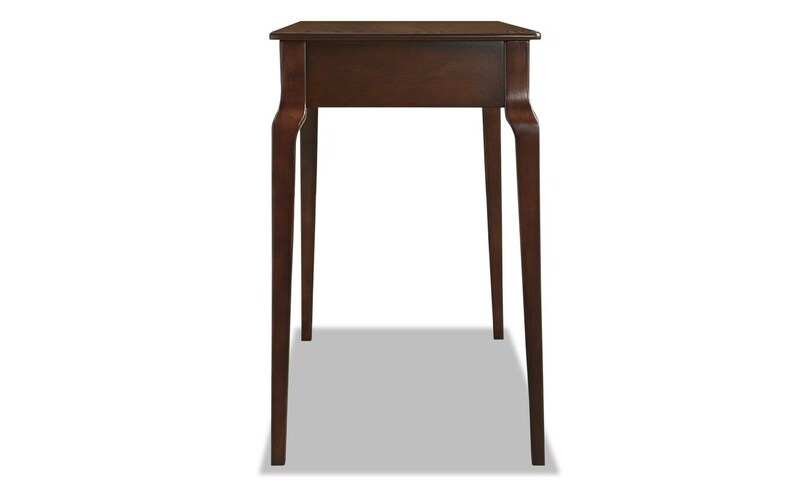 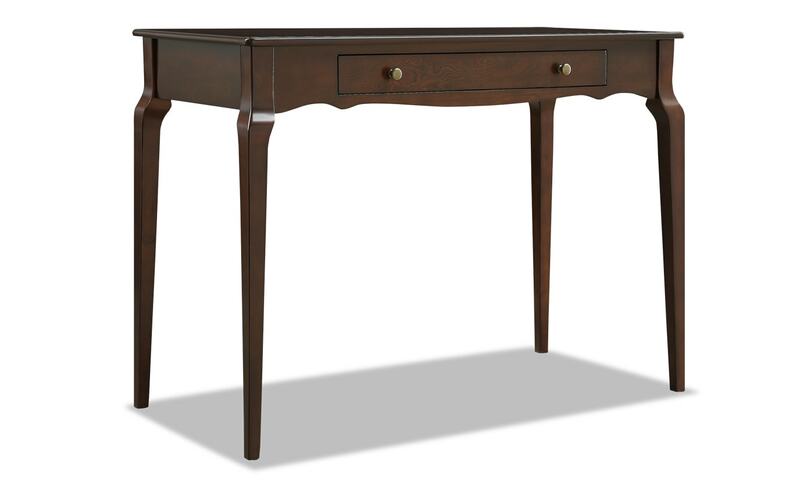 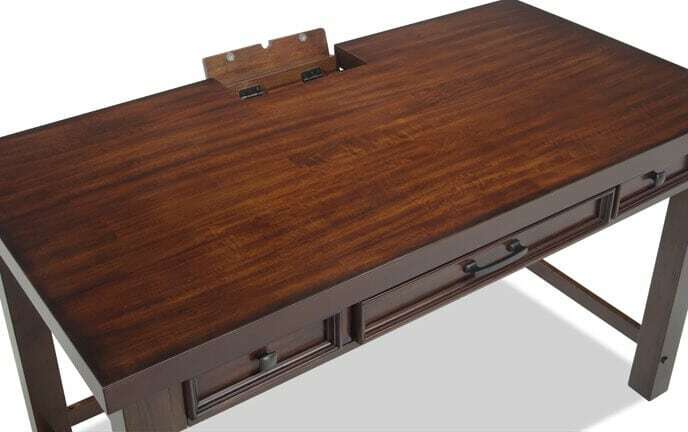 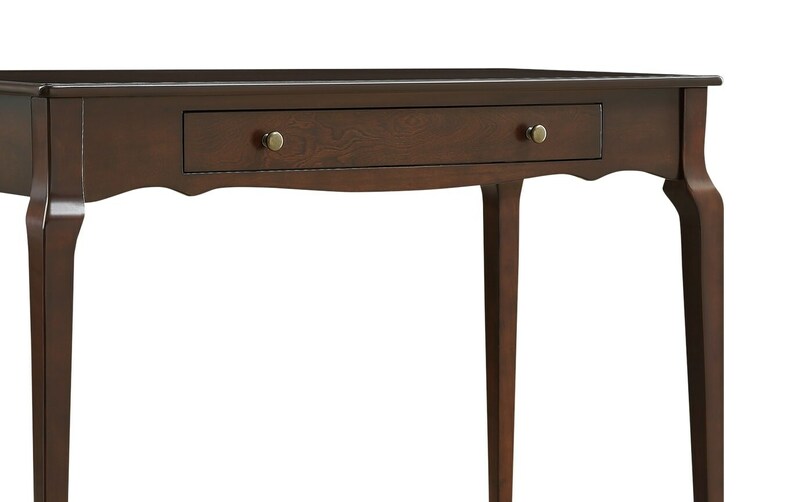 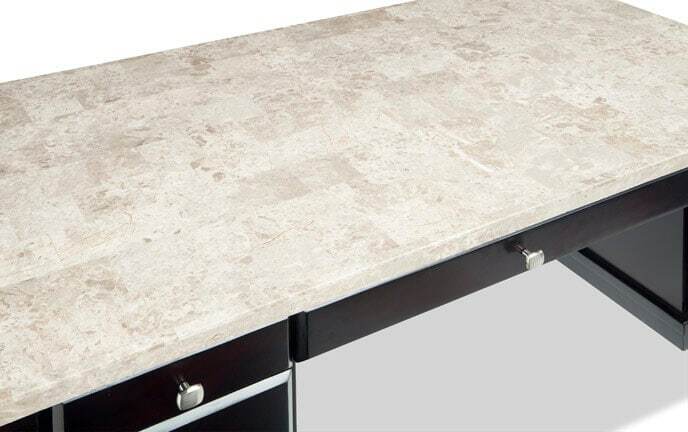 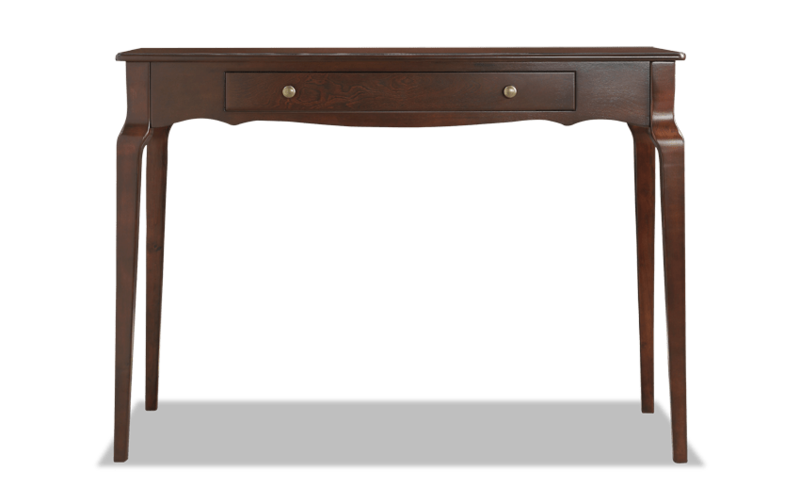 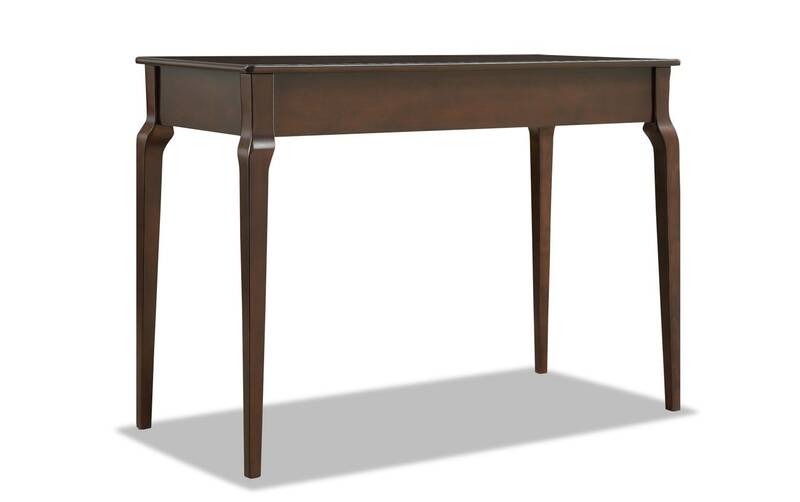 My Kent Writing Desk will add a touch of elegance whether it’s used as desk, console table, or vanity. 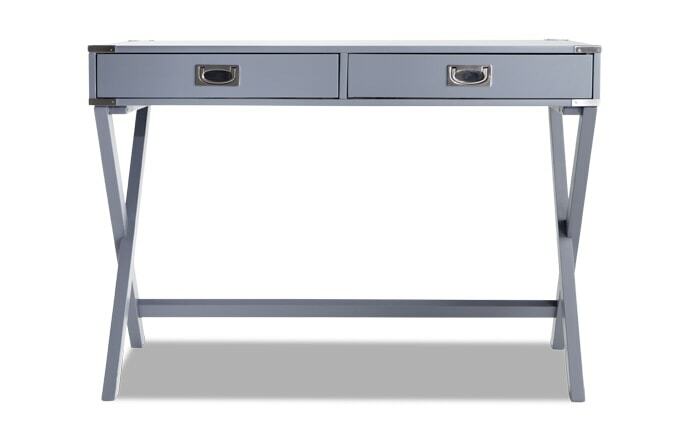 You will feel like an executive in your very own home office! 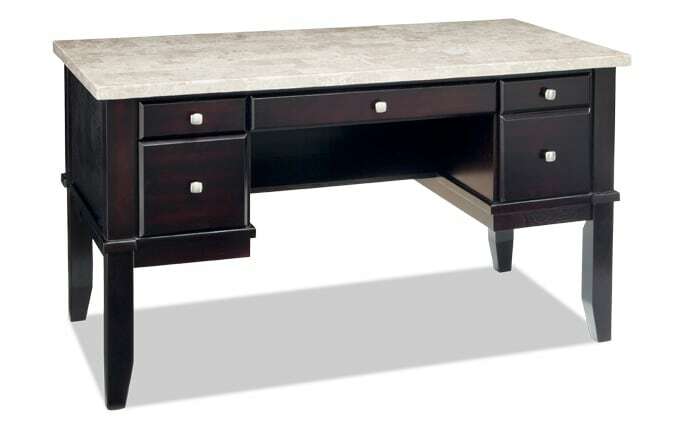 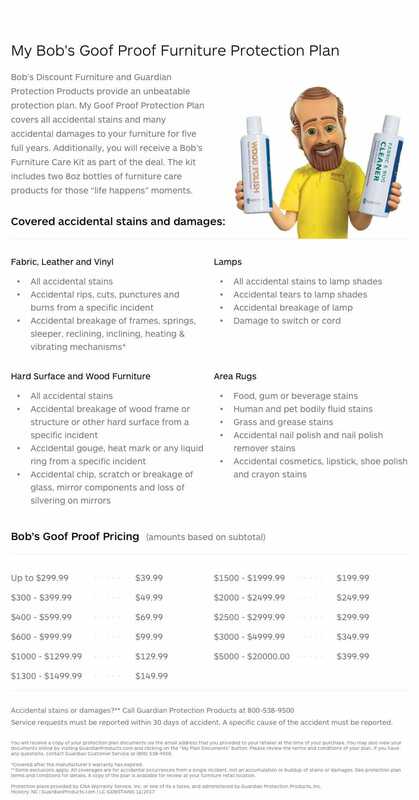 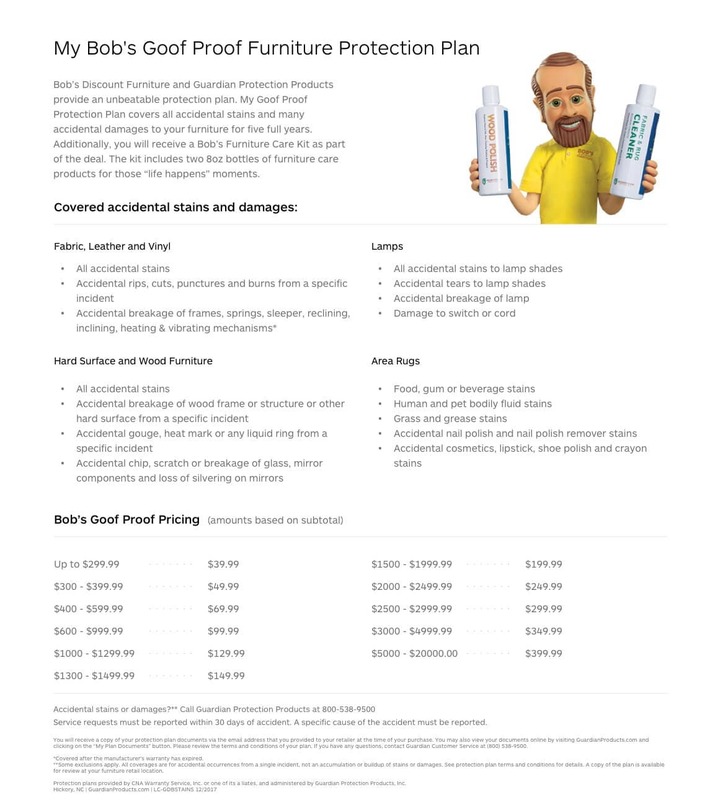 Classic design and high-quality features will make you stand out from the rest. 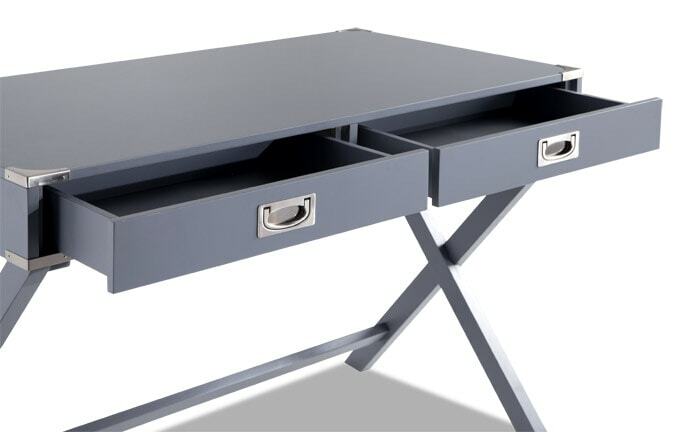 Maximize your desk space with a convenient pull out drawer for your keyboard and mouse.